Need s p a c e ? Four bedroom home plus a finished third floor with family room and another bedroom/office! So many extras!! 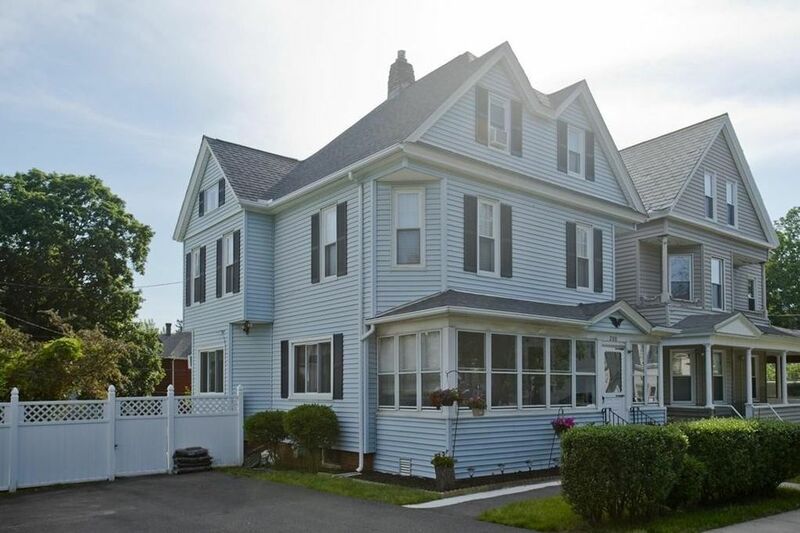 Recent updates include brand new windows and beautifully finished third floor !